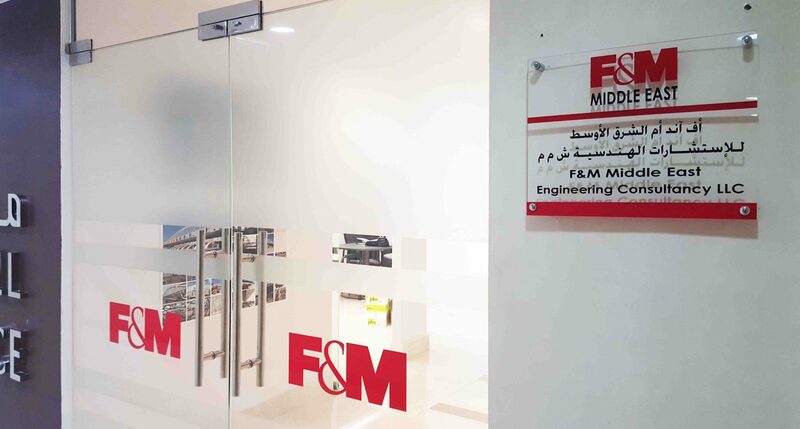 F&M Middle East is an engineering consultancy company, founded in 2012 in Muscat, Sultanate of Oman. 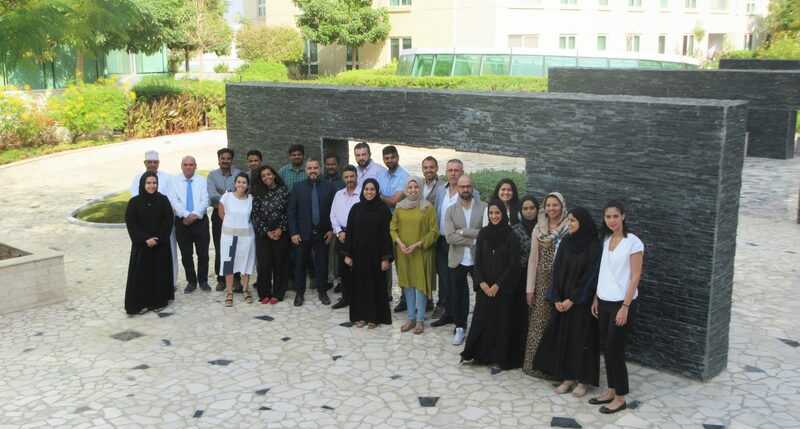 A team of 20 professionals perform a wide range of activities seeking the highest level of innovative, functional and technologically advanced solutions. Opening up to new interdisciplinary collaborations, the company is expanding its scope of action and increasing its expertise to offer a wider range of services. 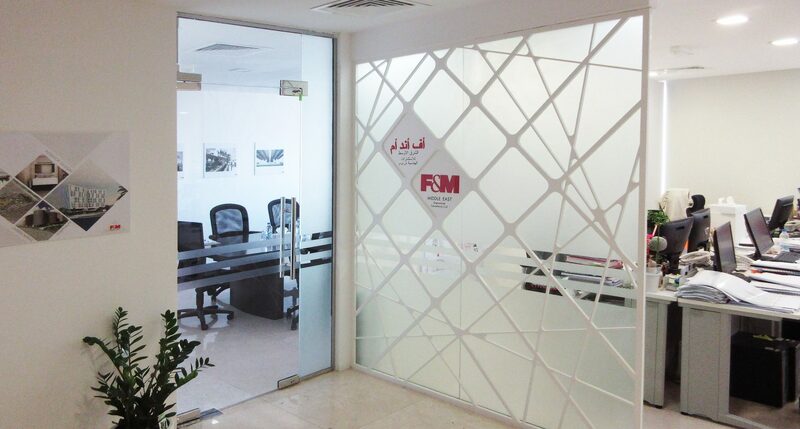 We are committed to meeting the communication needs of major companies and esteemed government authorities. 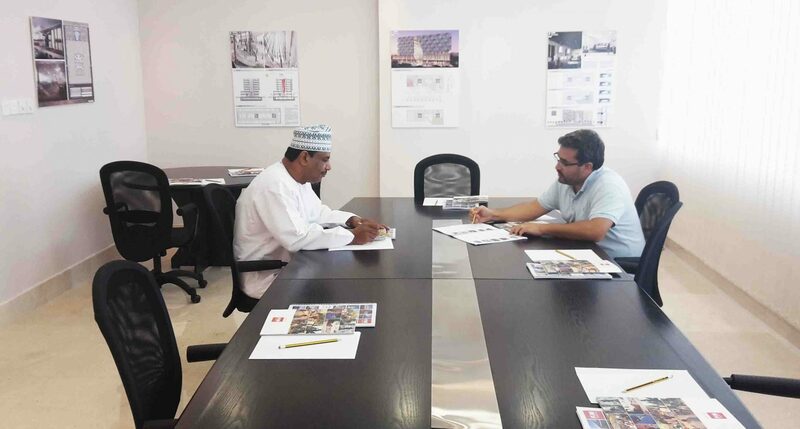 This ability to relationships and dialogue makes us a dynamic company capable of creating synergy partnerships aimed at coming up with important projects with a focus to the maximum integration of environment, territory, infrastructure and society.